The scary truth is that the number of property crimes, home invasions and robberies are increasing – not only around the world but also in Australia. However, the most surprising fact about this statistic is that a high percentage of these crimes occur in suburban and residential areas. A reason why thieves may target these areas is that residential property owners are typical soft targets and households are becoming more affluent. As a home-owner, one of your main priorities is to ensure that your family stays safe and secure whilst they are in the home. An effective home security or surveillance system will act as your eyes and ears and make sure your household stays safe when you aren’t home. Installing a video surveillance system will help you to keep an eye on your premises and may prevent potential crimes. The following guide will take a look at the added benefits of installing cameras around your house for security. In addition, you will learn more about the different types of security, and how to choose the best one for your home. Have you had any packages stolen from your door whilst you are at work? Did someone smash the windows on your car or house? Fortunately, a properly installed security camera will catch the criminal in the act – when you have a video of a crime taking place on your property, you will have proof of the criminal act. This can act as evidence and be used for legal or insurance purposes. As the name implies, fixed security cameras remain in a stationary position and have a fixed view of the premise. 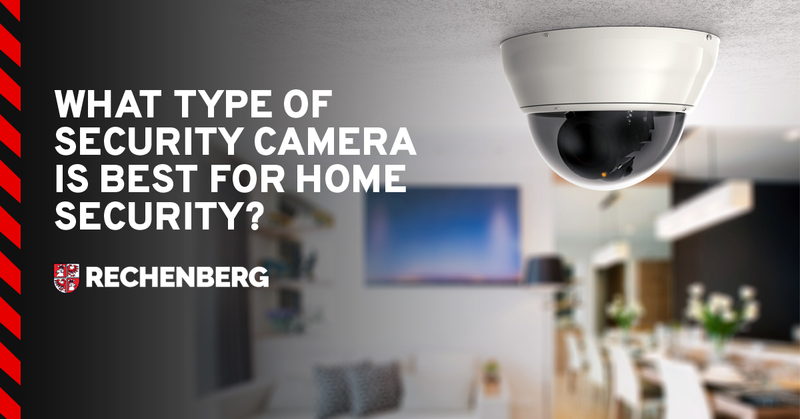 These are the types of cameras that are most commonly used in video surveillance. The videos captured on these cameras record only what is in the direct path of the camera’s sight. A 360-degree camera offers maximum coverage. These cameras consist of several cameras that are situated in dome housing or a fish-eye lens. With this camera, you are able to zoom in and out in several directions up to a certain point. Infra-red cameras, also known as IR cameras, are devices that can create useable footage in low light conditions, and even in the pitch black. These cameras create their own light that is invisible to the human eye, providing you with footage on your monitor in a black and white picture. Similar to the 360 degree cameras, Pan-Tilt-Zoom (PTZ) cameras use a motor, making it capable of physically rotating horizontally and vertically, and have a zoom function. These cameras can be operated remotely through your phone, so when you’re away from home you can position the camera to your liking. Although there are cheap versions on the market, good quality cameras typically have more features. Choosing the best security camera is simply one part of a total home security system. The best option of all is to consult with a security specialist to select the home security system that will meet your needs and budget. At Rechenberg, we understand that keeping your family safe is the most important thing in the world. And that keeping your assets protected can save a whole lot of unnecessary hassle and inconvenience. 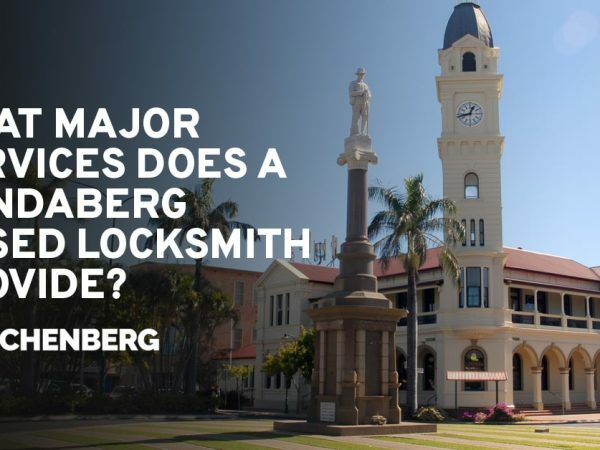 Since 1971 we have been providing reliable and affordable Locksmithing and Security Services for the residents all over Bundaberg. 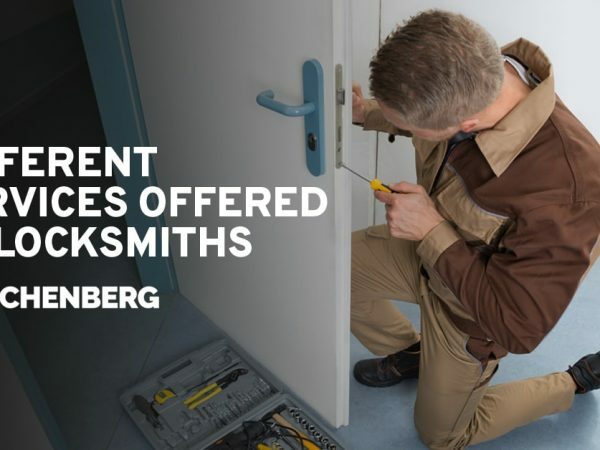 What Can A Locksmith Really Do? Why Are They Important? What Major Services Does A Bundaberg Based Locksmith Provide?